The Queensland Festival Philharmonic is Queensland’s newest freelance professional orchestra. 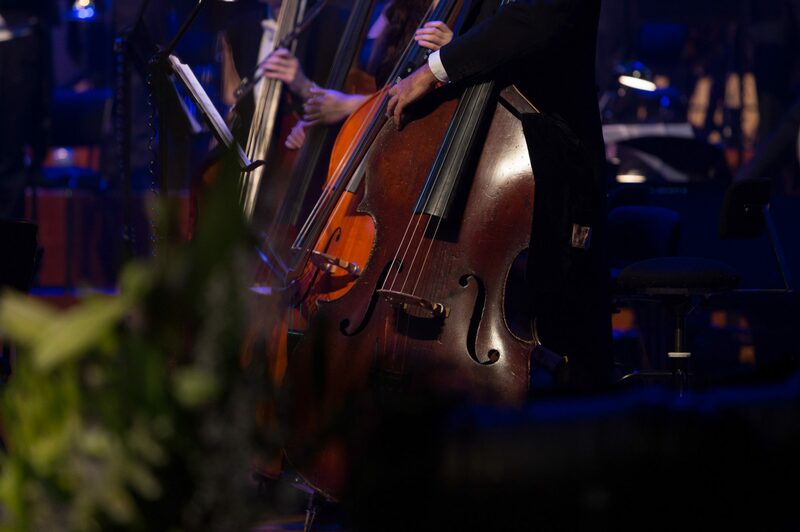 Formed in 2013 this orchestra has been in developmental stages, completing auditions and establishing it’s credentials with in the Queensland music scene. Performing it’s debut concert in March 2018 with the world premier of Close Encounters of the Third Kind for World Science Week hosted by the Queensland Museum. It is owned and managed by Australian Musicians and Orchestra Services with Patrick Pickett as Director. The 90-minute show is packed with groundbreaking imagery and storytelling from 130 years of beloved National Geographic history. This site is maintained by Rhonda Salway.